The finest events in New England for romance authors and readers. Subscribe now! Join us April 14th to talk about The Kiss Quotient by Helen Hoang! And it's great timing, as The Bride Test is releasing in May! The New England Chapter of Romance Writers of America (NECRWA) is proud to present the T.G.I. For Literacy Author Signing. Not only do we have over fifty amazing, talented authors showcasing their work, but many of them are NY Times and USA Today bestselling authors! The author signing will be followed by a basket raffle. Both the book signing and raffle are FREE to the public! This year, NECRWA will be celebrating its 25th Annual Let Your Imagination Take Flight conference. Our book fair is one of the highlights of this long-standing regional event. Mark your calendars and we’ll see you in April! A portion of the proceeds will be donated to help support literacy at local charities. 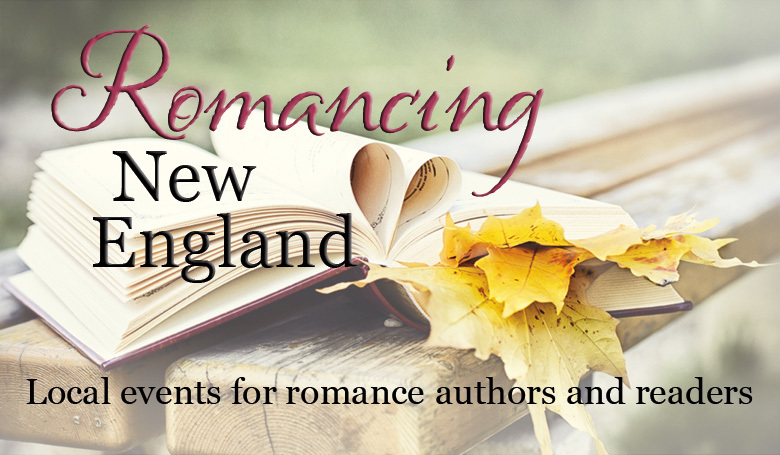 Get notified about New England-area events for romance readers! Authors, submit your events here.